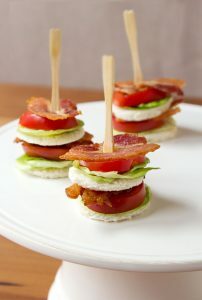 Are you planning the menu for your pal’s bridal shower and looking for some major inspiration? 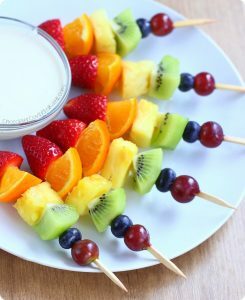 Make sure to serve up foods that are easy to eat and oh-so-scrumptious. 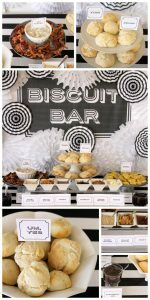 From small bites to inspired buffets, here are fifteen ideas for items to serve up at a bridal shower. 1. 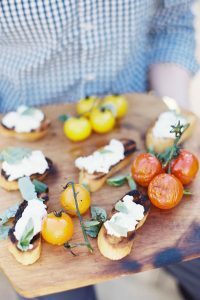 Grilled bread, Burrata cheese, and smoked heirloom tomatoes. 2. 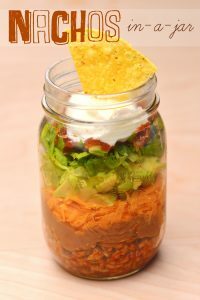 Nachos in a mason jar. 3. 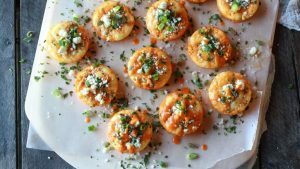 Mini Buffalo chicken pies. 4. 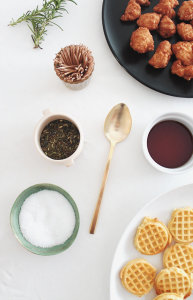 Bite sized chicken and waffles with herbs and maple syrup. 5. 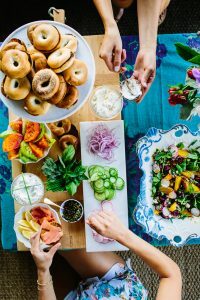 A bagel bar complete with schmears, spreads, and toppings galore. 7. 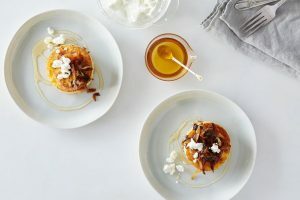 Polenta griddle cakes with caramelized onions, goat cheese, and honey. 8. Biscuit Bar with honey, flavored butter, and fried chicken. 9. 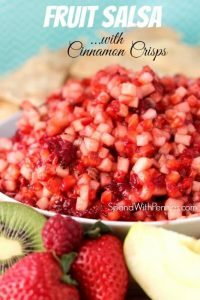 Fruit salsa with cinnamon crisp chips. 10. 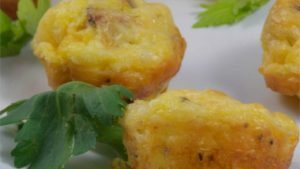 Pesto and chorizo mini quiches. 11. 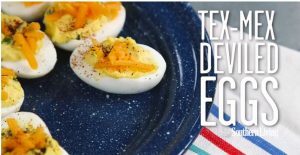 Tex Mex deviled eggs. 13. 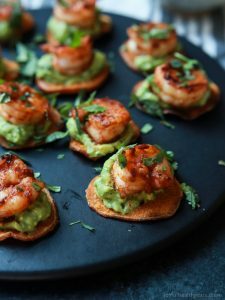 Cajun shrimp and guacamole bites. 14. 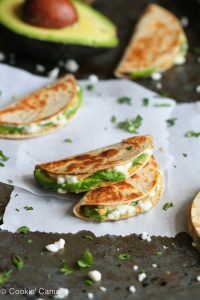 Mini avocado and hummus quesadillas. 15. 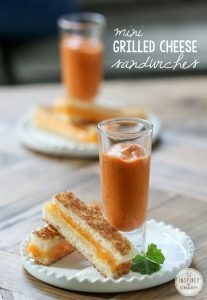 Grilled cheese sliders with tomato bisque shooters.